I haven't seen a post from you in awhile. 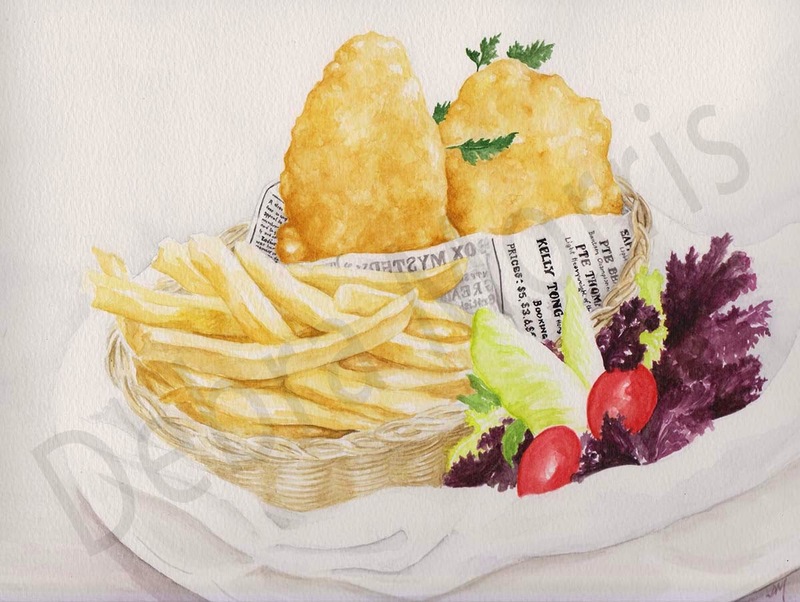 I love this one because i love fish and chips and it looks good enough to eat!! Have a great exhibit!